The research program on reactive flows mainly concerns turbulent mixing in non-reacting and reacting flows, turbulence-chemistry-radiation interaction in flames, and turbulent heat transfer. Experimental and computational studies are made of combustion systems at different scales, from labscale to industrial scale. 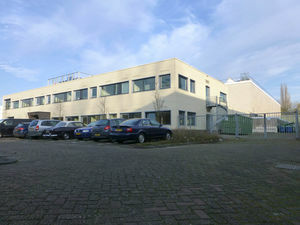 Detailed investigations are made using laserdiagnostic techniques and using advanced computational models. The program responds to a substantial drive from society and industry for more environmentally friendly combustion processes avoiding the formation of NOx and particulates (soot) in industrial combustion systems (furnaces, gas turbines, engines). To widen the range of applicability of clean combustion technologies for gaseous fuels, in particular so-called flameless combustion. By combining detailed measurements and modeling, of combustion of several gaseous fuels in labscale single- and multiburner furnaces we find predictive reactive flow models enabling control of flame structure, heat transfer and emissions. Development of clean combustion processes for liquid fuels. Perform detailed laserdiagnostic experiments in a new burner. This leads to understanding of relations between atomization process, ignition, entrainment and burnout, and data sets for model validation. Development and application of new Computational Fluid Dynamics models in the simulations of process furnaces in petrochemical and metals industry. To develop turbulent combustion models for fuel rich combustion and soot formation at high pressure (5-50bar). The models will allow accurate simulation of partial oxidation of natural gas to produce syngas. The practical goal is to achieve an optimal syngas output composition, with low soot content. 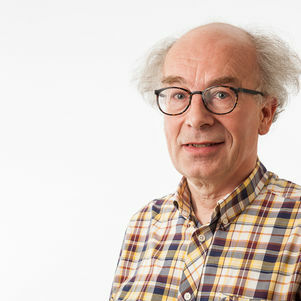 Prof. Dirk Roekaerts is full professor at Delft University of Technology and is leading research projects in the area Reactive Flows with main focus on turbulent combustion. 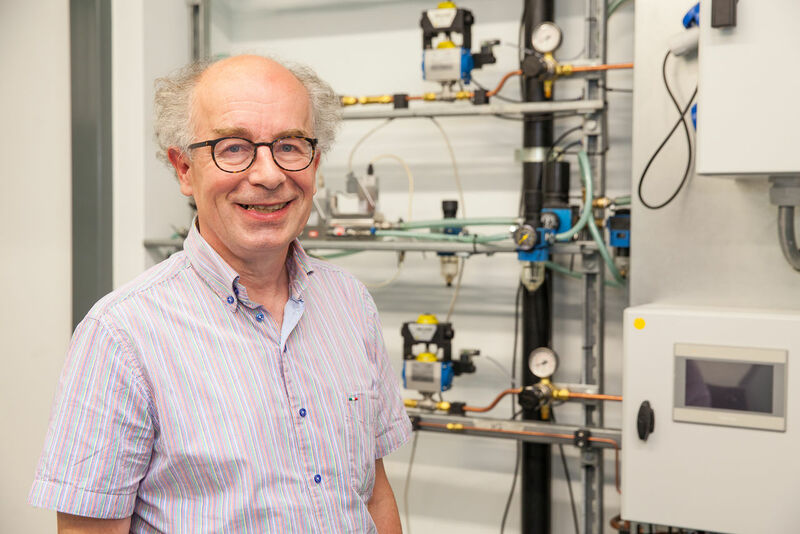 He also worked at the Shell Research and Technology Centre in Amsterdam, as a senior research physicist specialised in modelling complex flows in industrial equipment: mainly furnaces, gasifiers and chemical reactors. His original background is in theoretical physics.